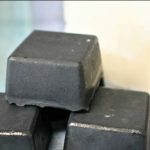 There are many benefits of using charcoal in homemade beauty products? 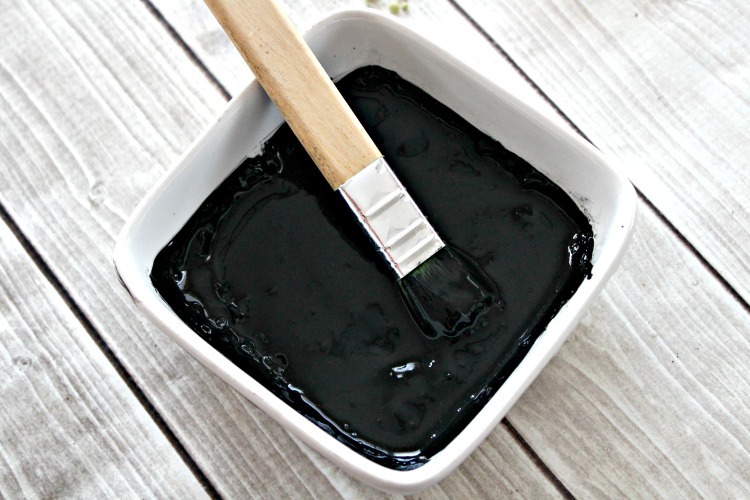 Learn how to make the best DIY activated charcoal face mask with natural ingredients. Activated charcoal is a hot new trend now for great reasons. 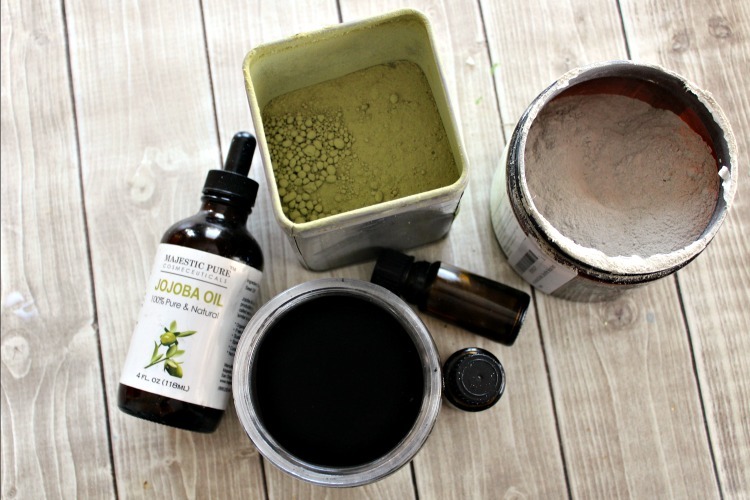 It is an amazing ingredient that works well to draw out all the impurities in your skin. The particular ingredients combined together in this mask reduce pores and moisturize your skin, making it a great weekly home beauty treatment that will have fantastic results. 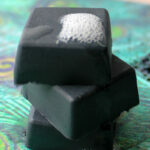 I love using activated charcoal in my homemade beauty products. You can check out my Activated Charcoal Detox Face Soap recipe or my Activated Charcoal Drawing Salve for some more great ways to use it! Combine all ingredients except water in a small dish, be sure that everything is well combined. 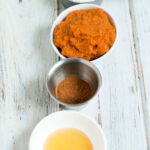 If you want to make a larger batch you can easily double or quadruple the ingredients and leave in jar, saving the next step for when you are ready to make a single mask. Add 2 teaspoons of filtered water to your powder mixture and stir, continue adding water a ½ teaspoon at a time until the powder is a creamy loose mixture, but not too loose or it will run off your face. The consistency should be like wet toothpaste. Hot water will help dissolve it all quickly and will cool by the time it is ready to go on your face. Spread all over a damp face – I even go down my neck. I like to use a wide paintbrush to apply it with (the kind you might use on a canvas not a wall). Allow it to dry well, or about 10-15 minutes. After your mask is removed your face will likely be bright pink and your skin will feel taut – so be sure to follow up with a good face cream. 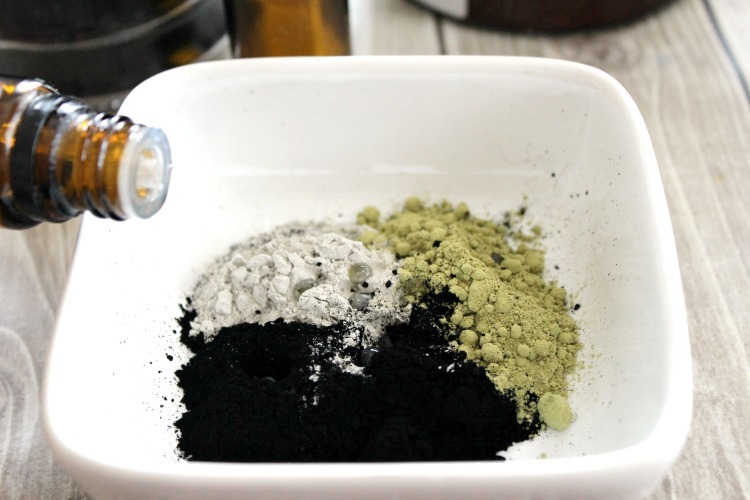 Do you like to add any other ingredients to your activated charcoal face mask?